This is the official web site of the Queen Anne Boys Lacrosse Club, Seattle, Washington. Our mission is to coordinate and facilitate all activities related to the Queen Anne Boys Lacrosse Club, and to honor the game by instilling the values of scholastic achievement, sportsmanship, teamwork, and individual development. Registration for the 2019 Spring season is now open. Click here for registration. The season is from February to mid-May, with possible tournament opportunities in June. We do not have an organized Fall program. 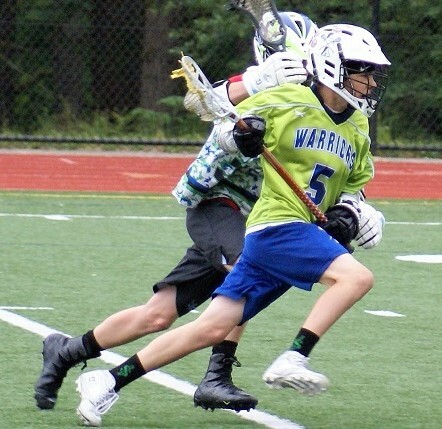 Ã¢€‹We are a member of the Seattle Metropolitan Youth Lacrosse Association (SMYLA).